Years ago, a teenager who looks like the film actor Zac Efron introduced his talent in The Voice Australia singing show. And if the movie actor shines in the world of film industry, then we can say without a doubt that teenager Harrison Craig is shining in the world of music. He showed his exceptional singing talent for the first time in the aforementioned show, where he impressed many spectators and judges on the auditions. There he sang the song "Broken Vow" of the legendary singer Josh Groban. 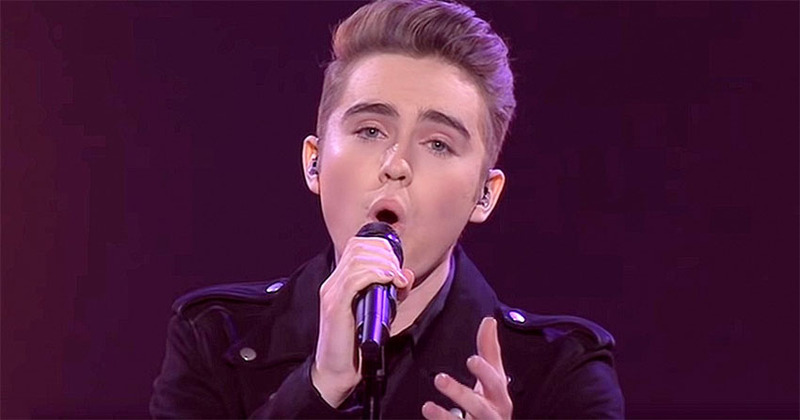 In one of the finals, Harrison Craig sang the song "Can Not Help Falling In Love With You", which was originally performed by Elvis Presley, and with his performance he impressed everyone in the hall. Many online said that his voice was similar to the voice of Rock'n'Roll king Elvis Presley. Harrison sang the song with excellence, and at the end of the performance he deserved standing ovations. When you hear the remarkable voice of a talented teenager from Australia, you will also be delighted with his talent!